Born in Dublin into the Anglo-Irish gentry, Anna Maria Hall moved to London when she was fifteen where she became famous for her books, plays and travel writing. 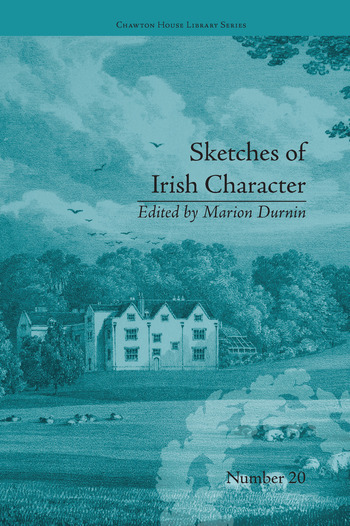 It was her book, Sketches of Irish Character (1829) which made her a household name. This modern critical edition is based on Hall's third, revised edition of 1844.